Does someone annoy you or someone sending you inappropriate links on WhatsApp? 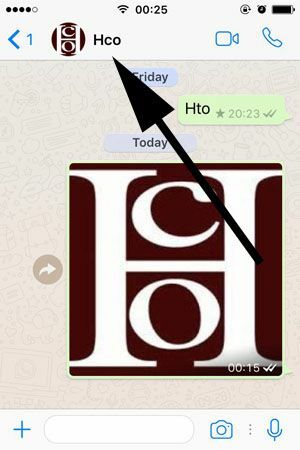 You can fix this problem with reporting that person to WhatsApp. 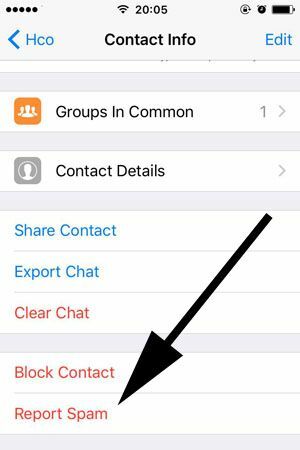 We will tell you how to report someone on WhatsApp Messenger for iPhone devices on this page. We are going to mention how to do that on Android devices at incoming pages of How to Chat Online. If you have any questions for Android devices, you can still ask us about that via commenting this page. Our staff is going to respond you as soon as possible. Let us tell you how to do that on iOS. See: How Long Do WhatsApp Bans Last? Is it Permanent or Temporary? What will Happen if I Report Someone on WhatsApp? Please do the steps below for reporting someone on WhatsApp. We recommend you to check pictures before doing steps. We have given pictures for some important steps. 1-) Firstly run WhatsApp on your smartphone. 2-) Open the chat of the contact that you want to report. 3-) Tap on the name of the contact at the top of the application. 4-) Swipe down until you see the “Report Spam” button. Tap on “Report Spam”. 5-) Finally tap on “Report Spam and Block” button on the menu which will appear. However think twice before tapping that if your contact deserves to be reported. If you are unsure “Cancel” it. 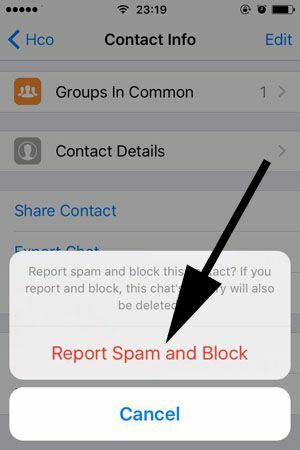 After you tap on “Report Spam and Block” button, WhatsApp staff will get your request and they will investigate if that contact ever violated terms of WhatsApp Messenger. We recommend you to use this feature for only serious issues you have with someone. After you report someone on WhatsApp, the staff is going to check your report and see if that individual really violated terms of the application. If staff thinks that he/she violated WhatsApp terms, his/her account going to be banned permanently.